There are 60 blog entries for July 2018. Tuesday, July 31st, 2018 at 3:48pm. 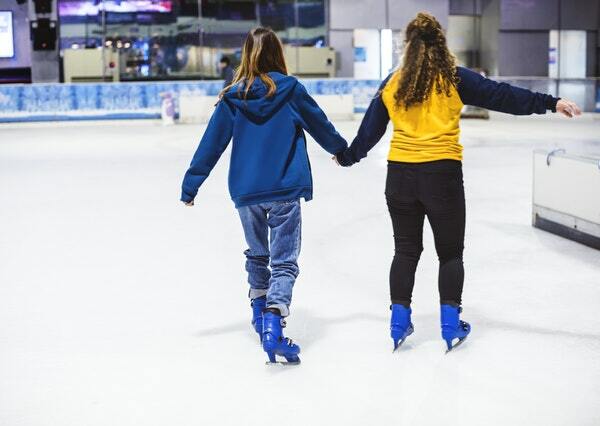 Who needs snow to ice skate? The Palm Beach Skate Zone is open seven days a week and is an especially fun spot on the weekends. Every Saturday and Sunday is a party on the rink with black lights and music. There's also a ladies night, karaoke night, college night and more. 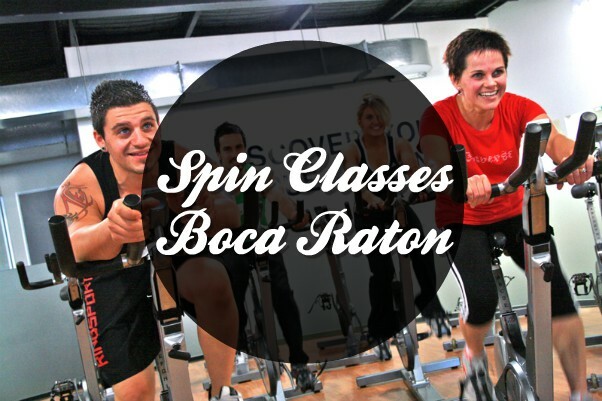 Plus Lake Worth residents and others close by can sign up for programs like hockey and figure skating. 8125 Lake Worth Rd., Lake Worth. 561-963-5900. Tuesday, July 31st, 2018 at 3:04pm. 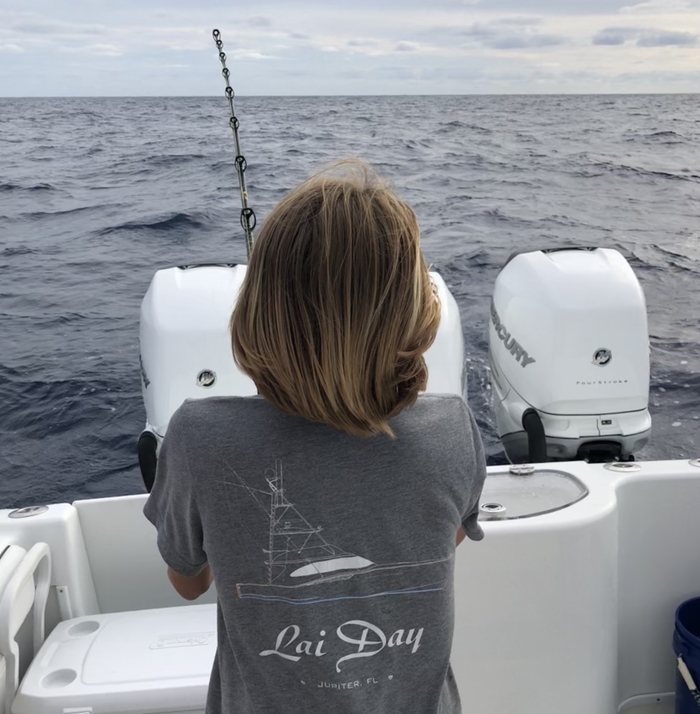 A week out from “mini-season,” the two day sport season that gives a chance for recreational divers to take home some fresh tail meat before the commercial fisheries cash in, Floridians and vacationers alike are excited for regular season to open. 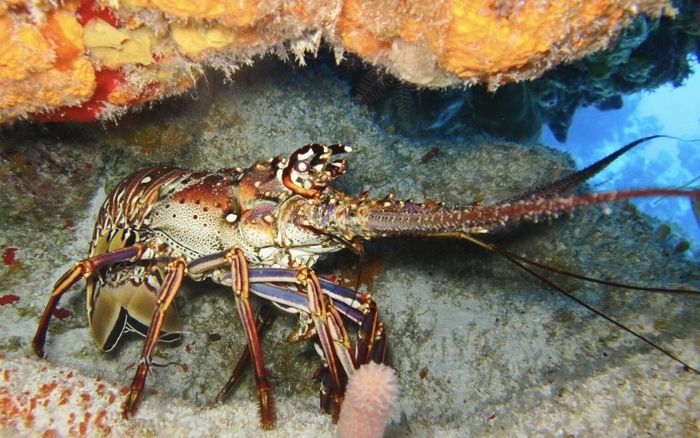 2018 regular spiny lobster season dates are from August 6th to March 31st, and allow for licensed recreational divers to take home six lobsters per person per day. This bag limit applies to possession limit as well- on and off the water- and lobster must be brought to shore in whole condition. Seperating the tail from the body is prohibited in Florida state waters. Tuesday, July 31st, 2018 at 1:32pm. Manatee Lagoon is an encounter center focused on the fun learning side of slow moving flippers and whiskers. The FPL Manatee Discovery Center is located at 6000 North Flagler Drive, West Palm Beach. The Palm Beach County educational attraction has a dedicated area for viewing manatees up close. 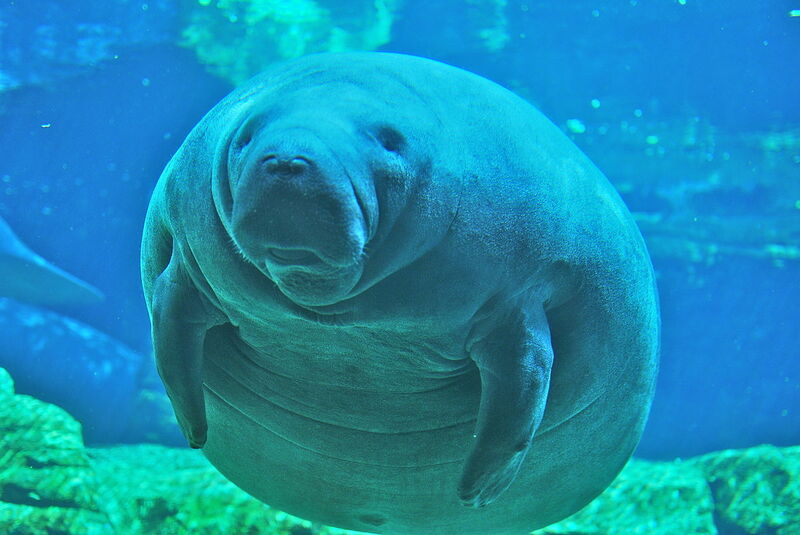 Manatee lagoon is filled with the cute, yet immense, herbivorous marine mammals sometimes known as sea cows. Tuesday, July 31st, 2018 at 1:17pm. 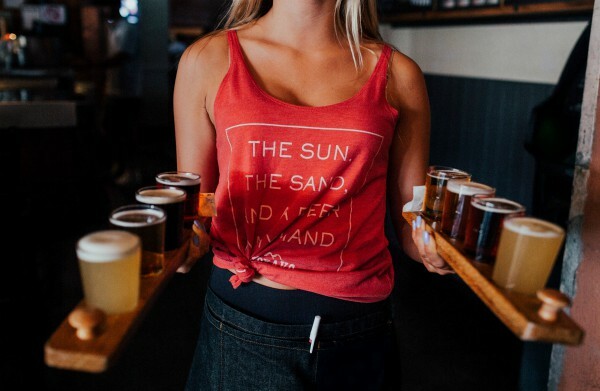 Since 2011 the craft beer scene in Palm Beach County, as well as across the country, has absolutely taken off as beer connoisseurs venture to new locations to create unique tastes for locals. Prosperity Brewery is Boca Raton's newest brewery and the 16th in Palm Beach County. Prosperity is located in East Boca in an industrial retail plaza near the beach. On one side you'll find the tap room and the other a lounge. There's a rustic charm to the place with wood panel walls, gray colors and trendy decor. The lounge has high tops, a couple couches and classic bar games like Giant Jenga, Cards Against Humanity and Chess. Tuesday, July 31st, 2018 at 12:25pm. Starting tomorrow August 1st, the Loggerhead Marinelife Center in Juno Beach is hosting a series of Biologist Beach Walks through the beginning of September. The Biologist Beach Walks is a program designed to give the public an insight into the Loggerhead Marinelife Center’s research department. The Marinelife center got permission from the Florida Fish and Wildlife Commission. 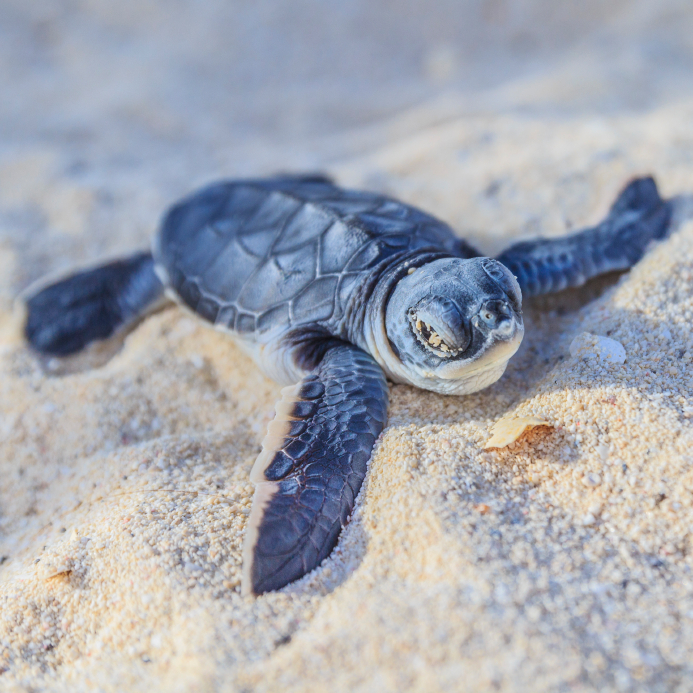 A permitted staff member from the Fish and Wildlife Conservation will guide guests down onto the beaches to discuss and learn more about the hatching and nesting process of sea turtles. Tuesday, July 31st, 2018 at 10:53am. One of the longest running triathlons in the state of Florida takes place right in our backyard at Carlin Park in Jupiter. 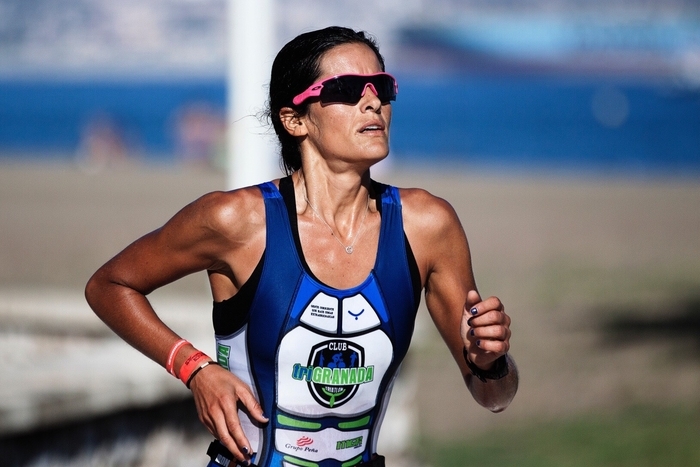 Participants have been competing in the Jupiter Medical Center Loggerhead Triathlon, produced by the Palm Beach North Chamber of Commerce, since 1985, putting this oceanside challenge on the southeast race circuit bucket-list for some of the top triathletes throughout the United States. Each year, more than 600 athletes participate in the Loggerhead Triathlon, with more than 150 volunteers providing support. Tuesday, July 31st, 2018 at 9:24am. Over 1 billion people use Google Maps daily to find the location of an unfamiliar place or estimate their arrival times throughout the day. After conquering the streets with Google Street View, Google is now creating a new resource for the boating lifestyle with Google “Waterway View”. 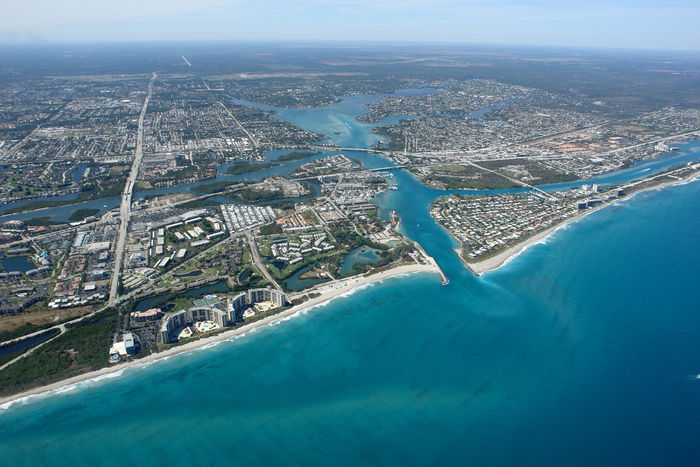 From Jupiter to Key Largo, Google will be creating a detailed visual map covering 143 nautical miles of Intracoastal Waterway in South Florida. Tuesday, July 31st, 2018 at 9:00am. The Florida Fish and Wildlife Conservation Commission (FWC) is requesting help from anglers, spearfishers, and charter captains to report information about the Atlantic red snapper fishery. Tuesday, July 31st, 2018 at 8:55am. Monday, July 30th, 2018 at 3:14pm. 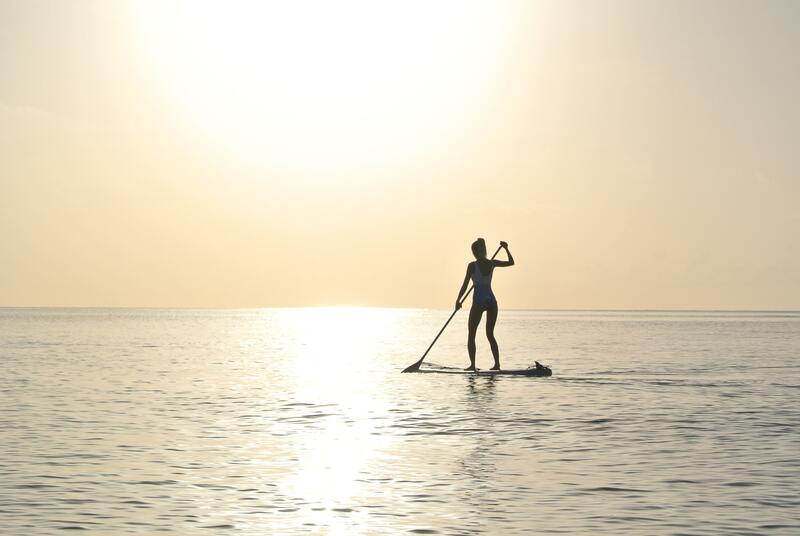 What better way to cool off this summer with family and friends then to check out one of many Palm Beach County outdoor adventures to try on the water. Whether a beginner or a professional here is a list of some of “Must-Try” water activities in Palm Beach County.